The Canadian company Amarok Racing played the legendary hill climb “Pikes Peak” with the first electric superbike developed in the country: the P1A. The bike will be ridden by Greg Tracy, six times winner of the race. 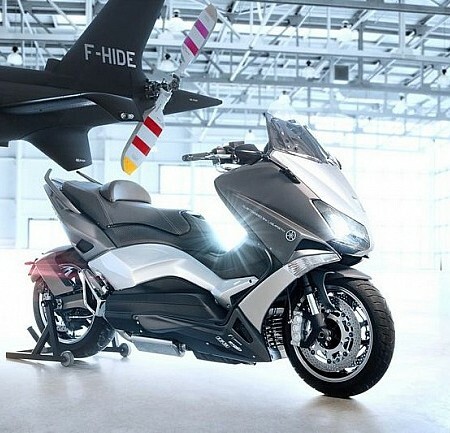 The Amarok P1A has been designed by Michael Uhlarik and Kevin O’Neil with the goal of becoming “the best performing electric motorcycle in the world”. It mounts two Agni Motors on an aluminium monocoque chassis and weighs 147 kg. 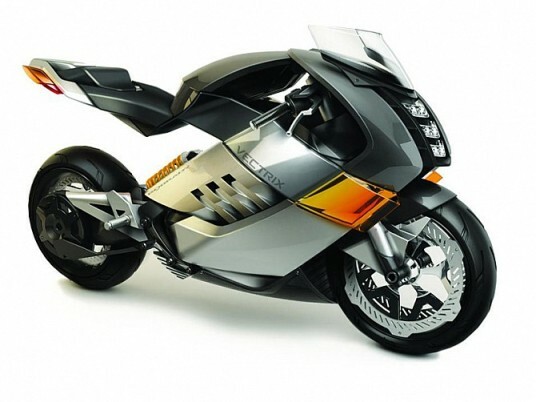 Amarok Racing designers consider that its reduced weight for an electric bike will be enough to overcome their more powerful rivals and put in trouble many motorcycle gasolines. In any case, their participation in the Pikes Peak is one of the key points in their development. 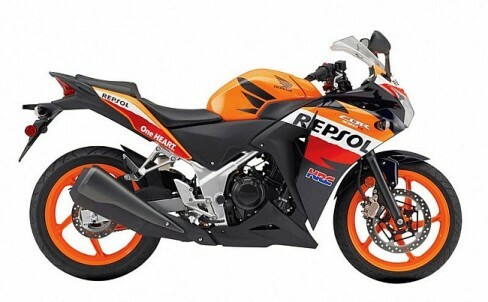 The bike will be ridden by Greg Tracy, a true expert in the Pikes Peak with six overall victories (who also has driven for Ducati and four-wheeled vehicles) that aims to overcome the time of the fastest electric motorcycle in crowning the rise, in possession of Chip Yates. The Pikes Peak International Hill Climb has seen rise times fell dramatically year after year coinciding with the progressive creepy paved the path for its nearly 20 km and 156 curves. 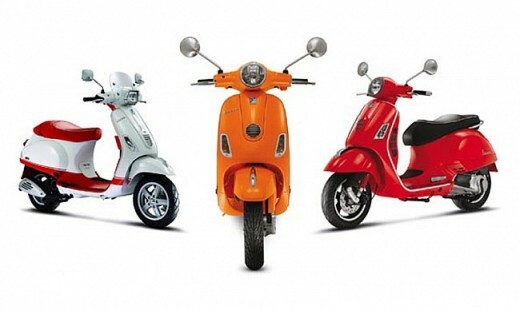 The electric bikes are also expected to gain prominence due to its obvious advantages in altitude compared to internal combustion engines, which are severely affected as they approach the top of travel, culminating above 4,000 meters. Amarok Racing announced recently at the Toronto Motorcycle Show their participation in American racing World Cup e-roadracing with P1A Amarok. 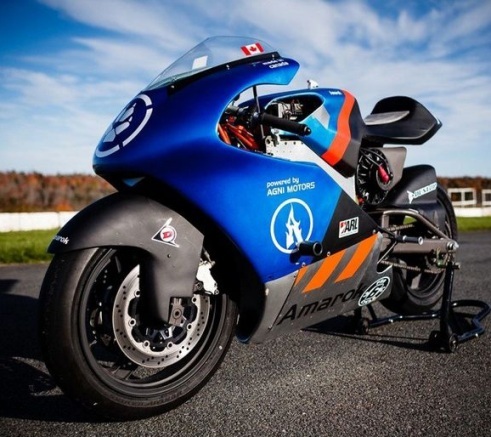 After the improvements made in the electric propulsion system for a few practice sessions in Atlantic Motorsport circuit in Nova Scotia, the bike come over the next three months in a chassis improvements program to successfully tackle the participation in the championship of electric motorcycle.